What is Your Energy Company Keeping From You? 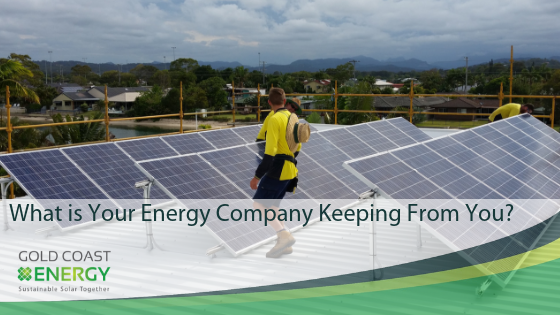 Gold Coast Energy > News > Blog > What is Your Energy Company Keeping From You? Solar Systems are More Affordable then you Think! 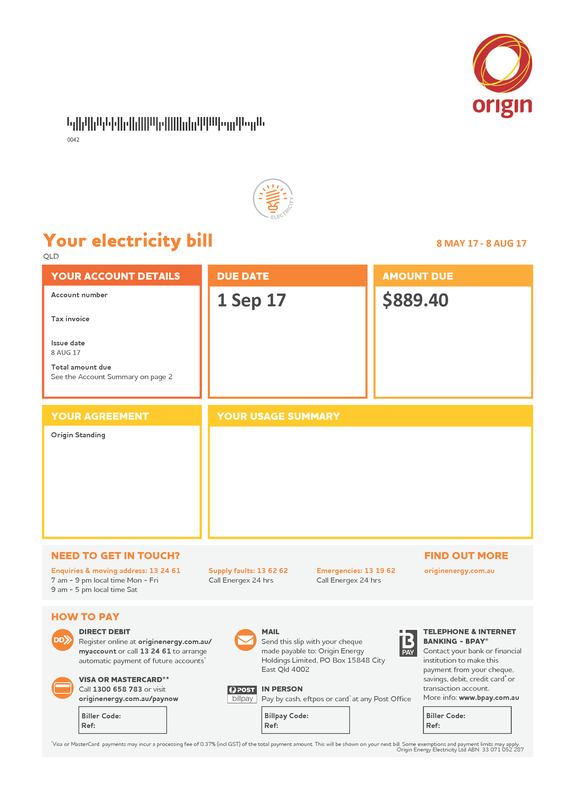 If you are struggling with increasing electricity price read on! Don’t fall victim to utilities impacting on your life satisfaction. Your current electricity company does not what you to know that you can access more affordable electricity solutions. Currently there is a Government policy in place that entitles specific postcodes to thousands of dollars of funding to install solar panels. This policy is called the Solar Credits Subsidy. The Government Subsidy is known as the Solar Credits Subsidy and it is based on Renewable Energy Certificates, which can also be labelled small-scale technology certificates. The common misconception surrounding this initiative is that it works similarly to a rebate. However, the Solar Credits Subsidy is structured a little differently than previous incentives within the solar industry. This is because the fiscal benefit produced through RECs and STCs are included in the packaged cost advertised for each solar system, with many retailers offering them as a point of price discount. This process saves you the trouble of trying to purchase the certificates after completing the purchase of your solar system. Allowing you to simply enjoy your new sustainable energy source with piece of mind. This structure also reduces the initial capital costs for the solar system. What Sort of Impact Can I Expect? 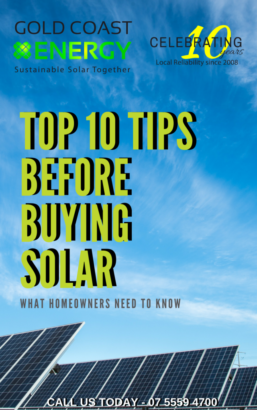 What comes at a surprise to most homeowners is that they discover the STC solar subsidy can cover a lot of costs that are associated with the solar installation. This means that thanks to this Government initiative, you can significantly reduce your energy bill in a short matter of weeks. Don’t just take our word for it. Take the McCarthy family as an example. They were able to save over $500 on their energy bill per quarter. This isn’t just applicable to the McCarthy’s. Many homeowners have enjoyed the savings on their energy bills. Why is Solar now Affordable? 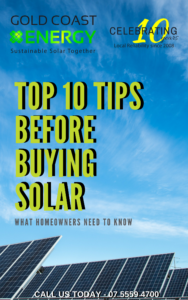 It does come as a surprise to many that purchasing a solar system has now become a much more affordable consideration. With the prices of solar systems reducing significantly from anywhere upwards of $20,000, to a standard price of around $6,500 for some solar systems today. With this significant reduction in cost, combined with the Solar Credits Subsidy, investing in solar is now a real option for homeowners and businesses struggling with their rising utility prices. The cost of solar no longer outweighs the financial and environmental benefit. **NOTE: You can leave your power company policy even if you have paid it off. 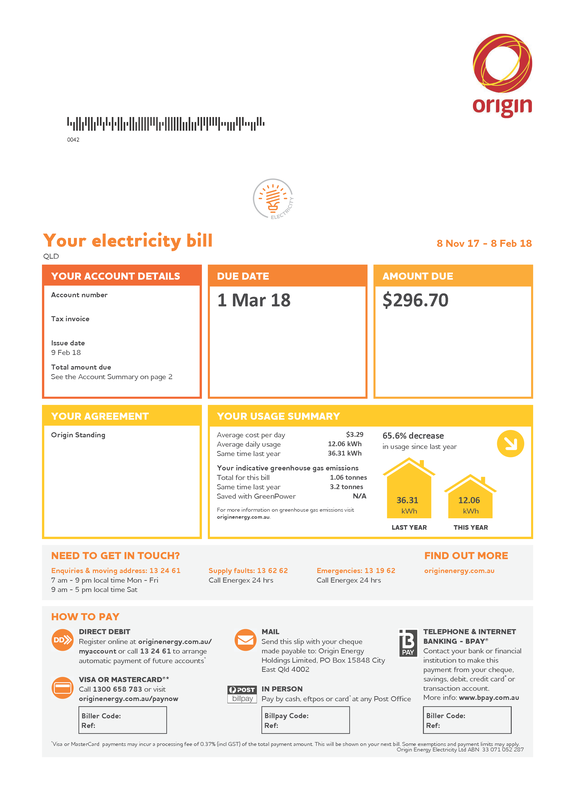 You can always cancel your electricity policy and amount you are in credit will be refunded back to you.